Former Microsoft and Xero stalwart tasked with developing applications on Amazon Chime service. 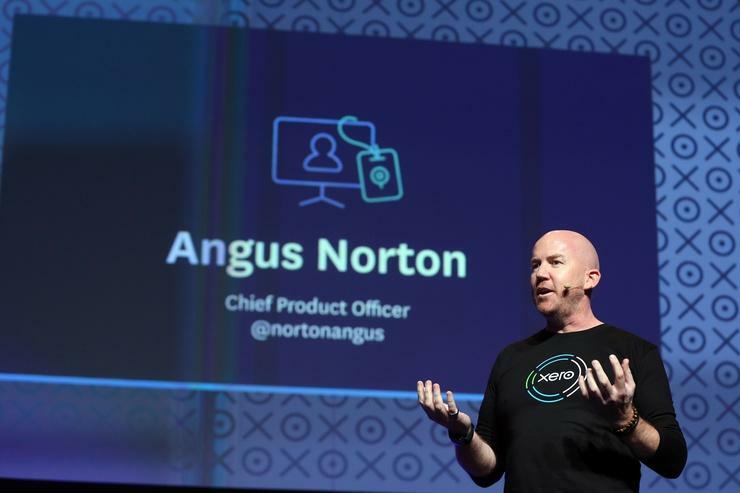 Angus Norton has joined Amazon Web Services (AWS) to help develop the vendor’s new applications business in the cloud, a year after exiting Xero. As General Manager of Product Management, the former Microsoft veteran will operate within the company’s unified communications division in Seattle, focusing on Amazon Chime, a newly released Unified-communications-as-a-Service (UCaaS) offering hosted on the AWS Cloud. 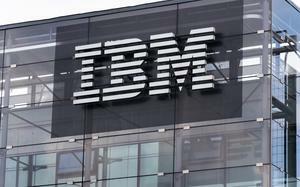 Specifically, Norton - who exited as Xero Chief Product Officer in April 2016 - will work on building new applications across audio and video solutions, as AWS attempts to take on industry rivals Microsoft, Google and Cisco. “Amazon Chime is a modern, fresh take on meetings and collaboration,” Norton stated via LinkedIn. Norton’s move to AWS comes 12 months after his decision to depart the New Zealand-based cloud accounting provider, during a two year stint spanning Auckland and Seattle locations. 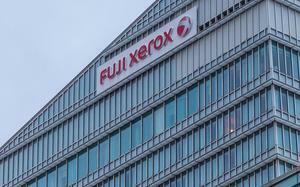 Prior to joining Xero, Norton worked at Microsoft for 18 years, in management roles which included Windows OS, enterprise servers such as SQL, Visual Studio and Servers, Windows Phone and Bing. Norton’s appointment follows Xero’s migration to AWS in December last year, transitioning more than 700,000 customers in the quest for greater agility and innovation. Over the last year, Xero has also made additions to its global leadership team adding Sankar Narayan as Chief Financial Officer, Tony Stewart as Chief Data Officer, Rachael Powell as Chief People Officer and Kirsty Godfrey-Billy as Chief Accounting Officer. Meanwhile at AWS, the company most recently hired Microsoft veteran and former commercial lead for Internet of Things (IoT), Lee Hickin, to head up the cloud giant’s IoT business in Asia-Pacific, in October last year.